Mobile phone accessories are other gadgets that you may need to use with your mobile phone in order to increase your user experience. 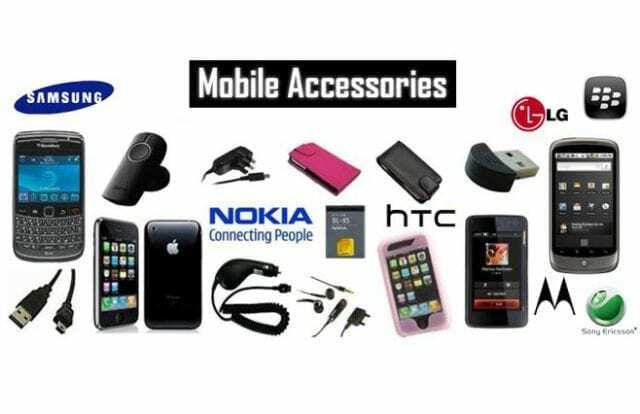 Mobile phones come with some accessories like battery charger and headset, but you may need to buy other mobile accessories. Here are some mobile phone accessories that you need to seriously consider for the best experience on your smartphone or even your basic phone. As far as mobile phone accessories goes, the power bank is one of the most indispensable these days. We can’t seem to get enough of our smartphones and current battery technology can’t keep up with our demand. 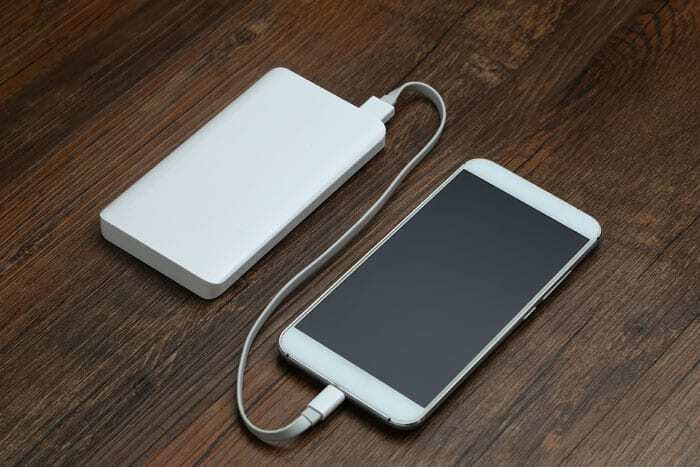 Power banks are like energy drinks for your phone, except that they are actually healthy. You charge the power bank and use the power bank to charge your mobile phone when you run low. Personally, I love my phones naked, but there is a valid case for covering them up with cases and pouches. They provide protection for your mobile phone and offers some reinforcement against fall. These mobile accessories are more or less like clothes for your phone and offer the same benefits. 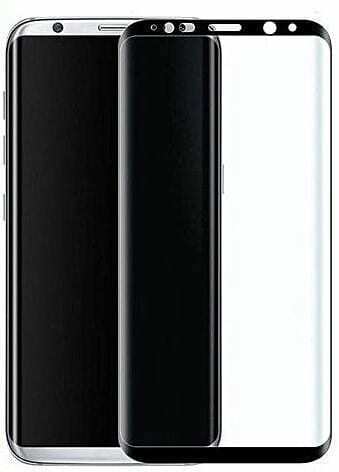 The screen protector is to your mobile phone’s screen what the case or cover is to the phone’s body. 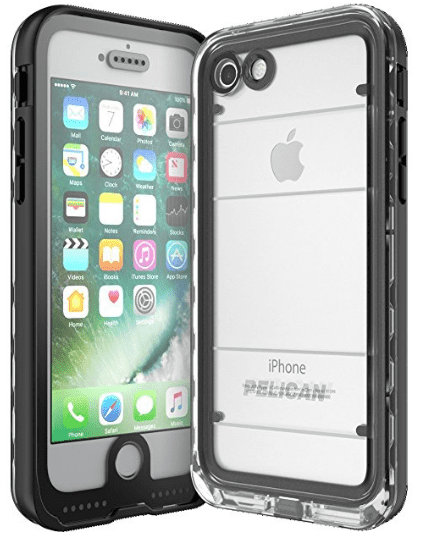 It offers some level of protection for your phone’s display. An earbud (i.e. 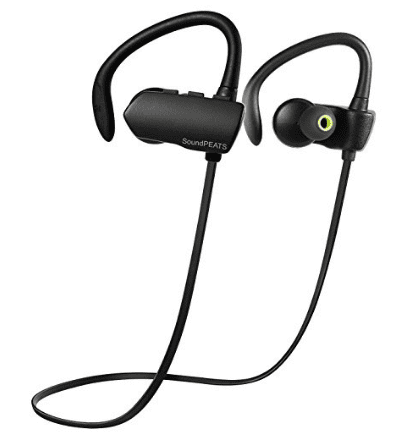 ear bud or ear plug) is an assembly of a speaker and a microphone. Most mobile phones come with this accessory, though sometimes the quality of audio from the in-box earbud may not always be of the best quality. This means that you may have to buy your own earbud if you want to have a say on the audio quality. 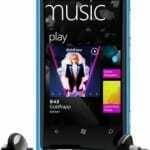 Highend smartphones often come with good quality earbuds. The speaker fits into your ear while the microphone stays near your mouth. An ear bud is a very convenient tool. You can answer a call while writing or typing on your computer. They are also cheap compared to other similar mobile phone accessories. These mobile accessories are similar to the ear buds, but they are placed on the ear instead of inside. On-Ear headsets are more reliable as they are firmly positioned for clarity. 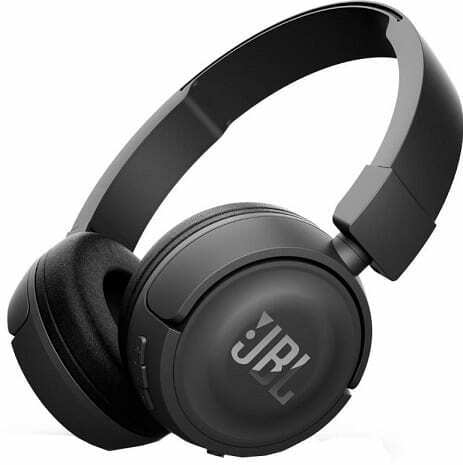 They also cover the whole giving them the ability to deliver better quality audio output. 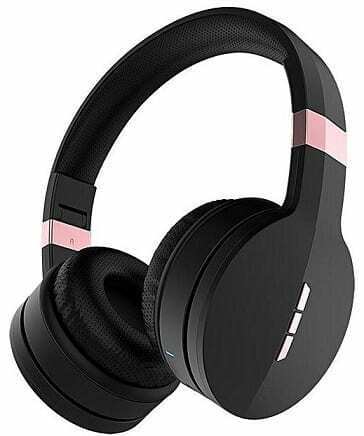 If your mobile phone is Bluetooth enabled (which is the for most mobile phones) then you will have to consider a Bluetooth enabled headset. This headset will empower you to answer calls hands free without the inconvenience of wires. You can answer a call with your mobile phone up to 8 meters away. Your mobile phone will definitely come with a battery charger. However, most of the chargers included are for mains power (PHCN) you may require a charger that will enable you charge your mobile phone in your car. If you have a spare battery a universal or desktop battery charger will be okay for you. With a desktop charger you will charge your spare battery while the other battery is still in use. This will reduce the chances of your staying off network for a long time. If you live in a country like Nigeria with inefficient power supply but abundant sunlight then you need a charger that uses alternative energy supply from the sun. A solar charger will be very useful though a bit expensive. Your mobile phone will surely come with a battery. But you may need a back up battery. This will enable you to easily swap battery when you are your battery runs low. A SIM backup device is a very useful gadget for any mobile phone user. A SIM back-up device enables you to back-up the content of your SIM card. This will save you from loosing your contacts with your mobile phone. While buying mobile accessories ensure that they are compatible with your mobile phone. 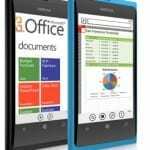 Register your mobile phone online at the manufacturer’s website. This will enable you get information on latest changes to the phone or available accessories. Previous articleWhat Type of Mobile Phone user are you?